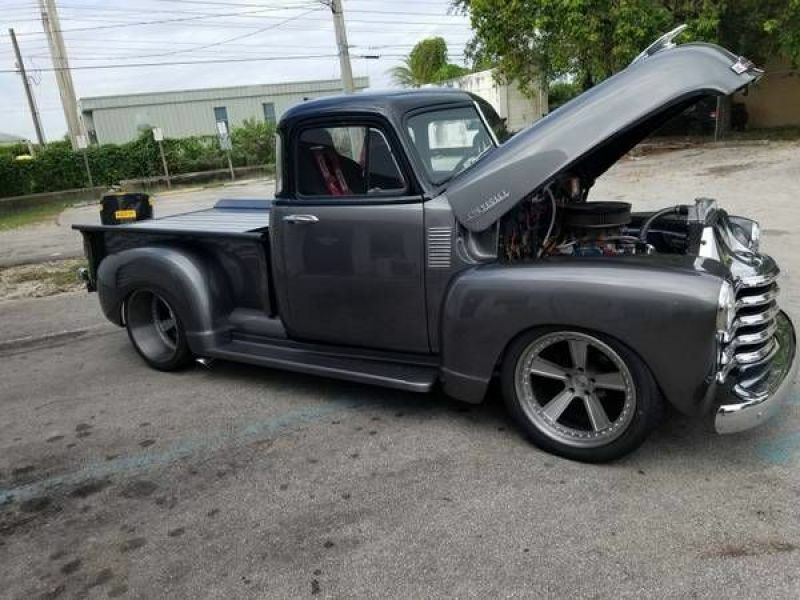 1953 Chevrolet 3100 for sale - Classic car ad from CollectionCar.com. 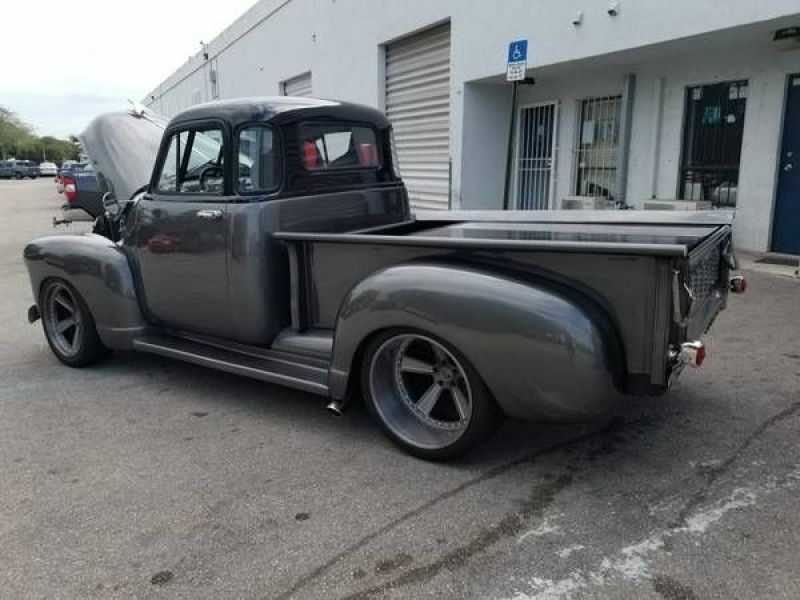 1953 Chevrolet 3100 5 window truck, fresh paint, new motor, new harness, new 3 piece cor wheels custom made for truck, custom frame with heights mustang 2 front clip, wish home qa1 coilover, disc brakes all around 9 inch rear reinforced. 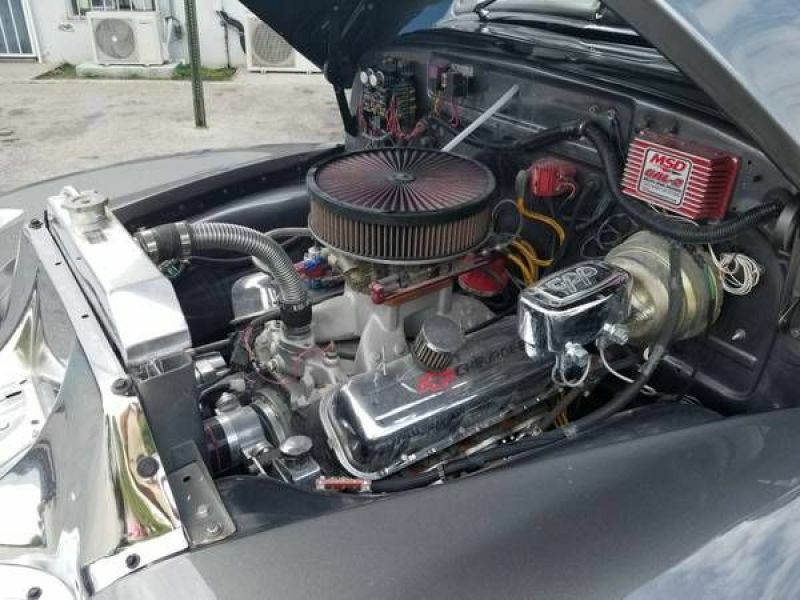 Motor is a 468 big block with electric water pump, turbo 400 transmission.